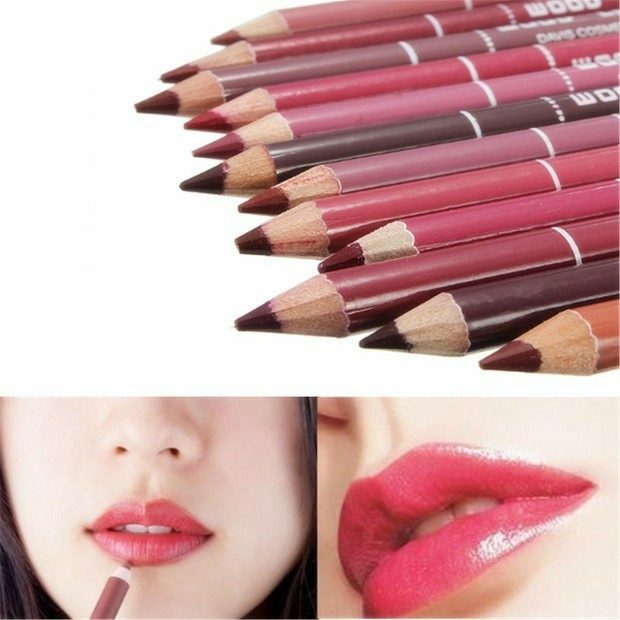 Luckyfine Set of 12 Waterproof Lip Liner Only $6.95 Plus FREE Shipping! You are here: Home / Great Deals / Amazon Deals / Luckyfine Set of 12 Waterproof Lip Liner Only $6.95 Plus FREE Shipping! This is a great array of lip liner colors and you get them for less than $0.60 each! Update your look with these Luckyfine Set of 12 Waterproof Lip Liner Pencils for Only $6.95 Plus FREE Shipping!